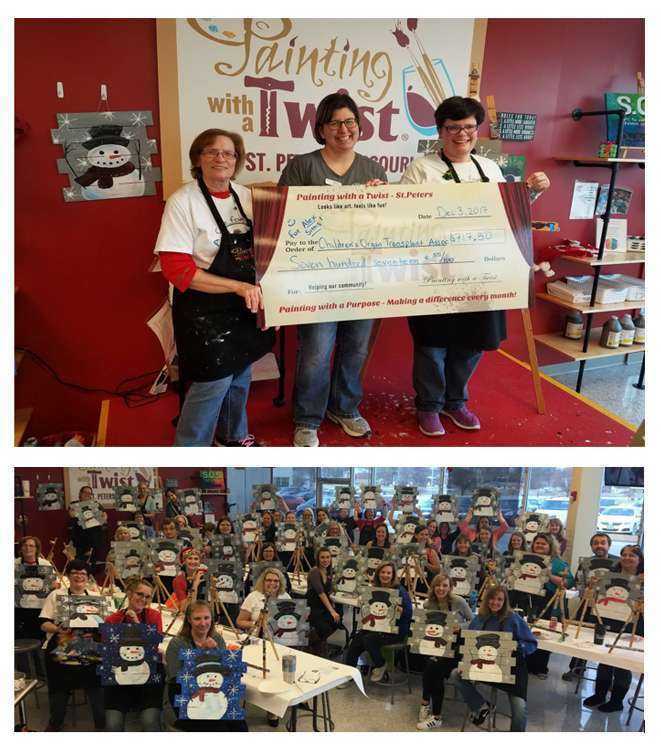 Everyone had lots of fun AND raised $717.50 (plus raffle proceeds) for Children's Organ Transplant Association “COTA for Team Alex” and left with some pretty cute snowmen pictures as well!! 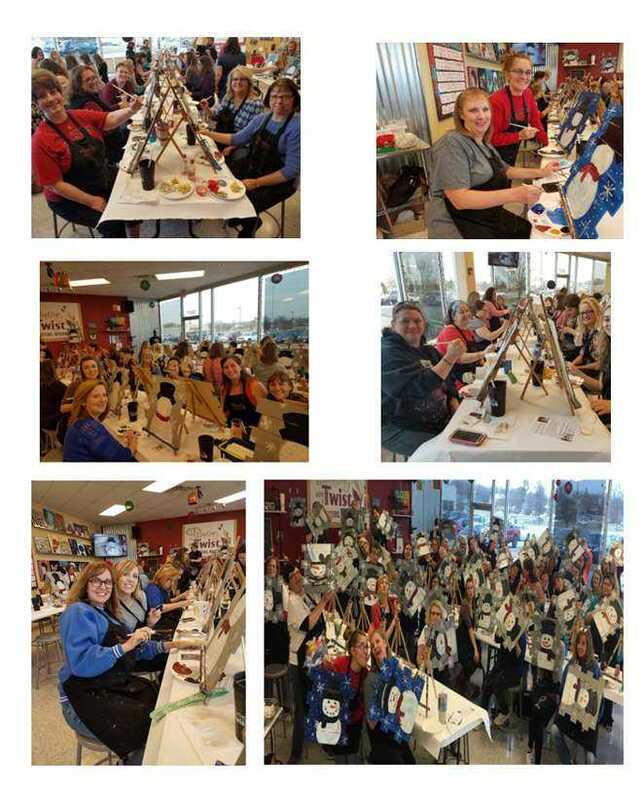 The event was a SOLD OUT group. Way to go everyone!